This weekend in San Diego will be full of Valentine’s Day love, Mardi Gras bon temps and more while you are out enjoying these top things to do. 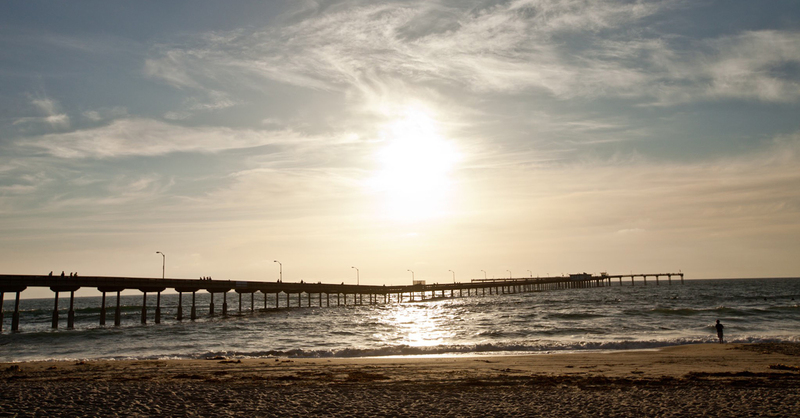 Romance is in the air and San Diego is the perfect backdrop for a romantic rendezvous. From the finest cuisine and unparalleled views of the Pacific to a hip singles cruise to find your true love, there’s something for everyone on the sweetest holiday of the year. 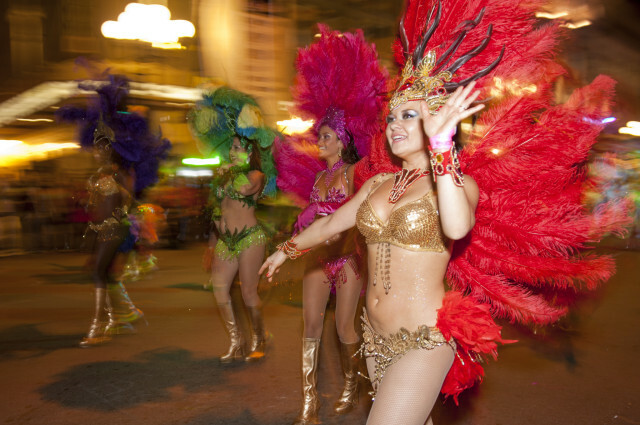 The rhythm of Brazil comes to San Diego during Mardi Gras. Let loose, dance and indulge at carnival celebrations ranging from massive block parties bumping with music from the best DJs to more traditional festivities with feather-adorned dancers in samba shows, performances of the Brazilian martial-arts dance form capoeira, caipirinhas, and more. 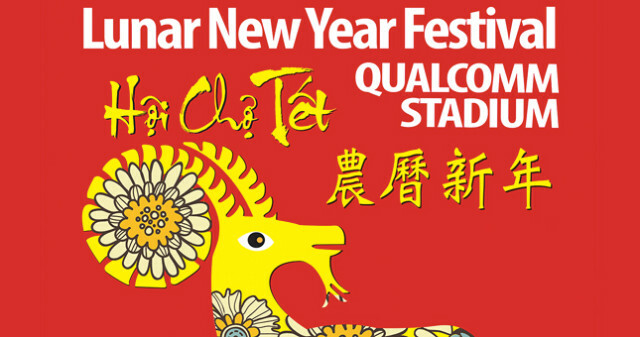 During Lunar New Year at SeaWorld, the park’s Lunar New Year Festival area will feature Asian-inspired culinary offerings and a stage featuring cultural performances celebrating Asia, such as taiko drummers, lion dancers and fan dancers. 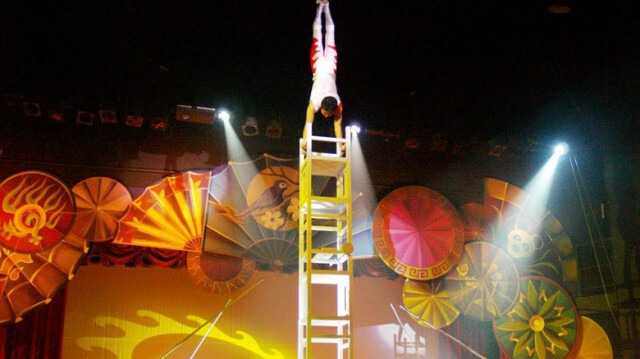 Also, the Chinese Acrobats of Hebei will perform 25-minute acrobatic shows at Mission Bay Theater. 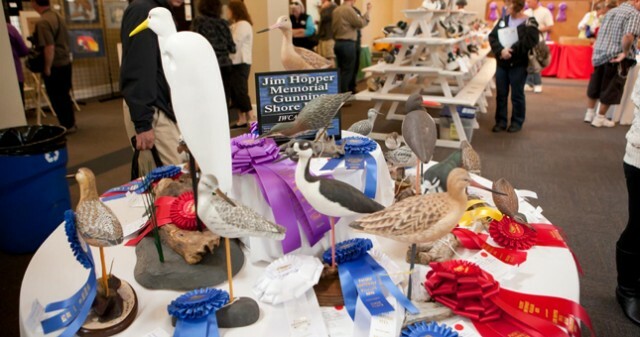 Pacific Southwest Wildlife Arts, is proud to present the “California Open Wildlife Art Festival.” The exhibition and competition attracts top carvers, wildlife artists and art lovers from all over the United States, Canada, Russia and Japan. The three day festival will include traditional African art and pageantry, drama, educational workshops, community leadership awards, an African marketplace, a health fair, Hip Hop Showcase, tribute to the famed Apollo Theatre “Live at the Lyceum,” a Gospel Concert, and powerful guest speakers and artists. 2015 marks the Year of the Goat, an animal that represents elegant, charming, artistic, gifted and creative characteristics. Goats encourage us to engage and entertain our own sense of curiosity by sampling a little bit of everything in order to know more deeply the world around us – a perfect match for this year’s theme: Taste, See, Hear, Touch, Smell and Feel the Asian Experience. 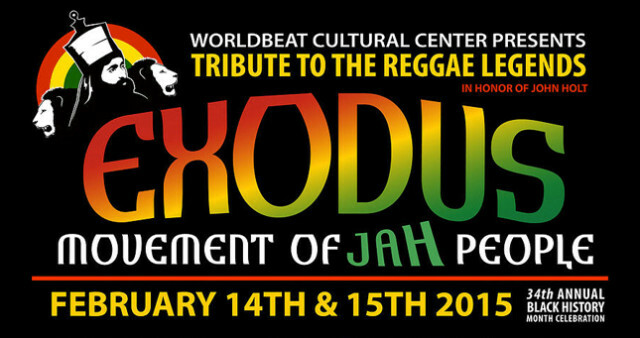 For the 34th Annual Black History Month Celebration, The Worldbeat Cultural Center is proud to present Tribute to the Reggae Legends – Exodus: Movement of Jah People. This two day music festival will feature more than 25 of the best reggae bands in Balboa Park’s new cultural plaza. This year will be better than last year, featuring breweries from all over the country sharing some rare and delicious beers all in the name of boobies. 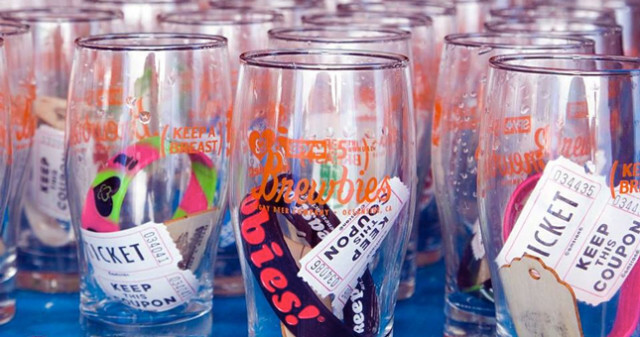 There will be a VIP session that will feature some beers and breweries not available in the general session. This entry was posted in San Diego Events and tagged balboa park, downtown, Gaslamp Quarter, miss, mission bay and beaches, north county coastal by Brent Bernasconi. Bookmark the permalink. Hi all, if you would like to see and find out more about Missions of California visit Old Mission at Oceanside.